I was given a rug from my mother. It is a 100 year old rug that means everything to her and to me. I love the rug and the history behind it. It made my house a home and I kept it perfectly always… Until… I went on vacation to Europe for two weeks. Apparently my oldest child, a 16 year old English Springer Spaniel, felt left out and decided to take out her anger on my rug. So much so that he videotaped the homecoming of my own. I knew when I met him that he was the one for my rug. I knew that his passion would lead to the perfect restoration (of sorts)… Remember that he is in the business of removing nasty odors…. But a restoration it was either way. It is back in my home now and I could not be happier about it being here. Pet Pee Pee “Oriental rug urine odor removal” made that happen. Not corny… Simple truth. Take a word of advice and use the services of this very special company and its vert special owner. Oh… He also told me that the rug I handed him was worth $15,000 plus. I almost threw it out and would have if not for the fact that my mother gave it to me and if not for him. And I already received an offer from a client that wishes to buy it…. He only offered 12,000… NOT FOR SALE. Not at that price or any other. 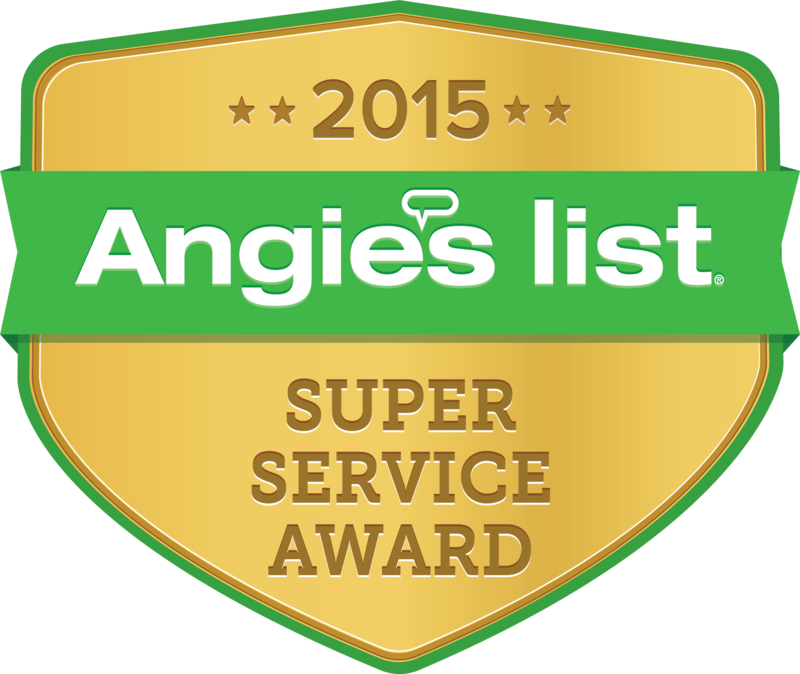 Angie’s List Members reviewed PetPeePee nationwide for Rug & Draperies urine odor cleaning service with an A-rating.